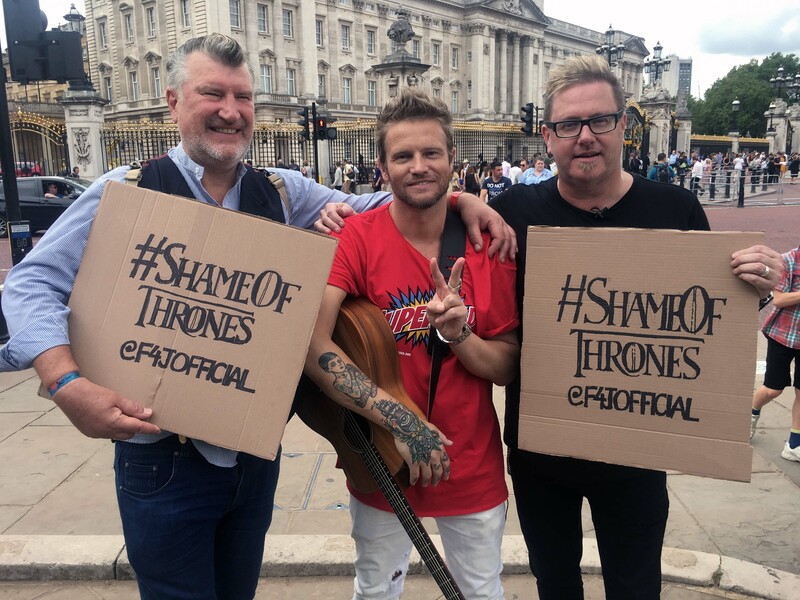 The ex-husband of Game Of Thrones star Lena Headey is said to have been stopped by police as he protested outside Buckingham Palace. Campaign group Fathers4Justice say Peter Loughran was warned by armed police that he’d be arrested as he busked outside of the London tourist attraction and royal residence today to show his support for the cause. 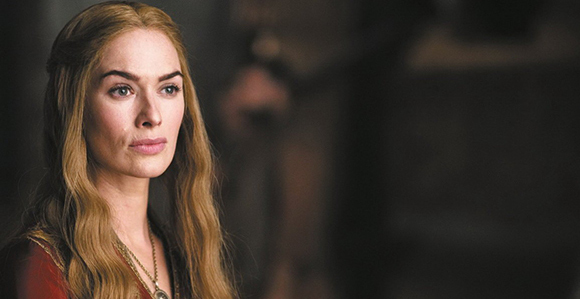 Peter Loughran, 39, from Leeds, is the ex-husband of Lena, who plays Cersei Lannister in the fantasy epic. They share a son, Wylie Loughran, who was born in 2010. 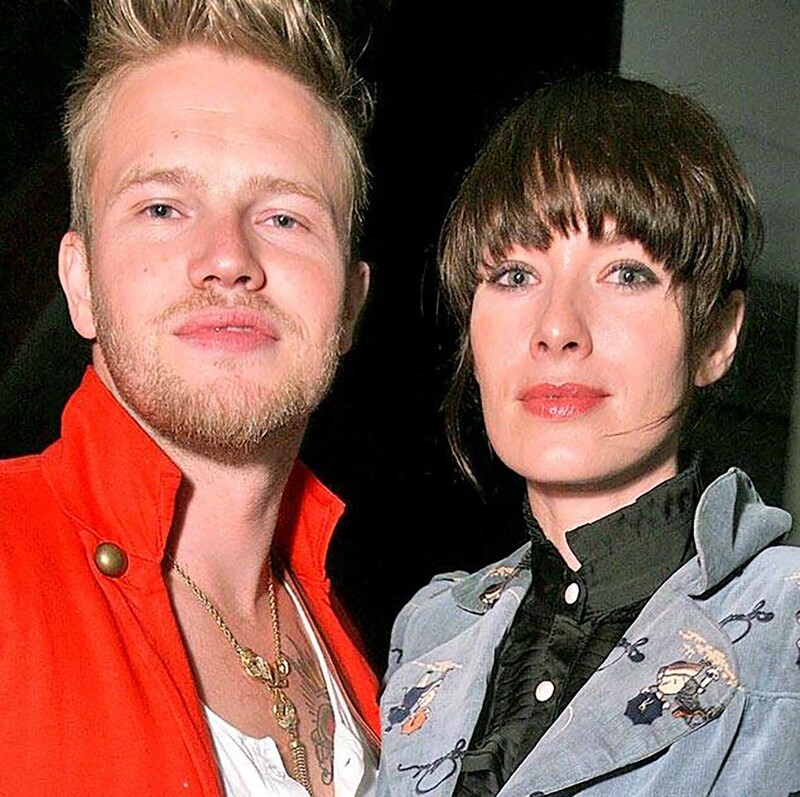 Peter and Lena divorced in 2013 and became embroiled in a legal battle. In 2016, it was reported that Lena had refused to return to the US with her son, and instead enrolled him in a Yorkshire school because she prefers the education system in the UK. TMZ reported at the time that Peter claimed in legal documents that his ex-wife had agreed to return their son from the UK when she finished filming Game Of Thrones. But Lena allegedly claimed that Peter had agreed to allow their son to live in the UK with her. 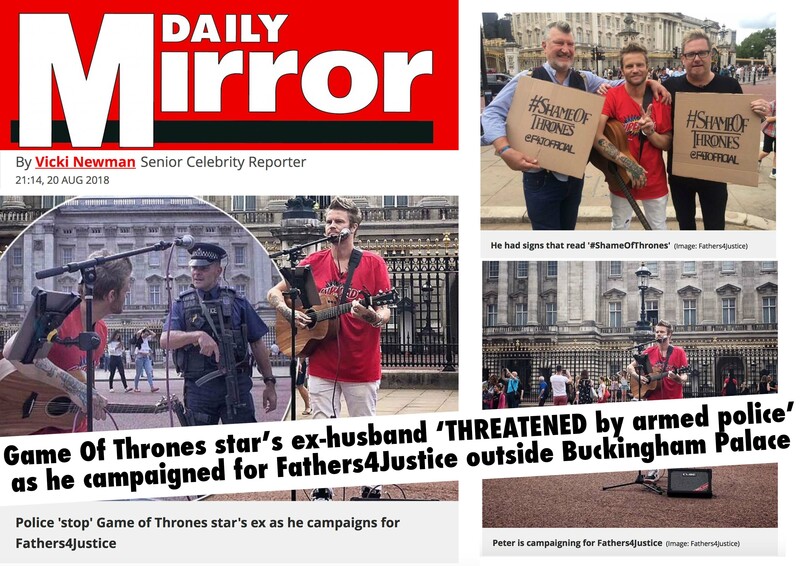 Representatives for Fathers4Justice have told Mirror Online that officers threatened to arrest Peter if he continued to perform outside of the Royal Parks. He displayed a piece of cardboard with ‘ ShameOfThrones’ written on it as he performed songs like Guns N Roses’ Sweet Child O’ Mine and From Now On from movie The Greatest Showman. 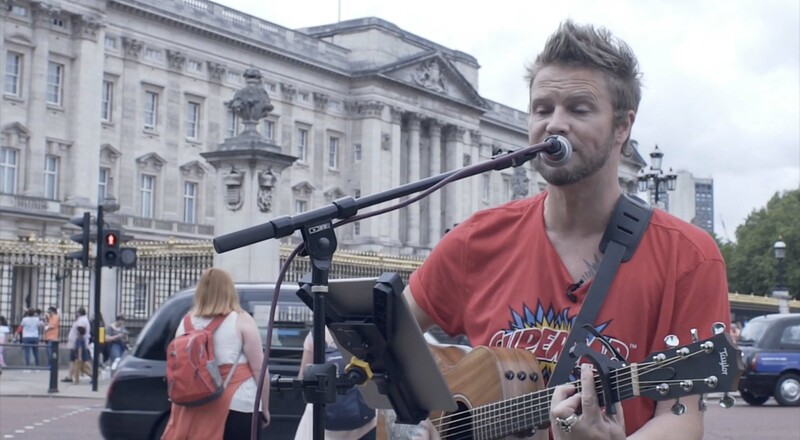 Peter said: “Given busking is allowed on public land and music is performed every day at Buckingham Palace, I assumed nobody would object to my playing a few songs in support of Fathers4Justice. “I came to Buckingham Palace as 200 children lose contact with their dads in the family courts. This is done in the name of the Queen, whose Royal Coat of Arms hangs in every court and where judges are representatives of the crown. Hairdresser Peter is going to release a Christmas single in support of the campaign later this year. He was spotted busking in Leeds earlier this year, with sources saying the legal battle with his ex had wiped him out. The insider told The Sun: “Peter has been wiped out financially over the last few years. It has been very tough on him and he is struggling. “He has gone from living the life of a millionaire in Hollywood to living in Leeds on benefits. His friends are worried about how he is coping. Mirror Online has contacted Lena’s representatives for comment. 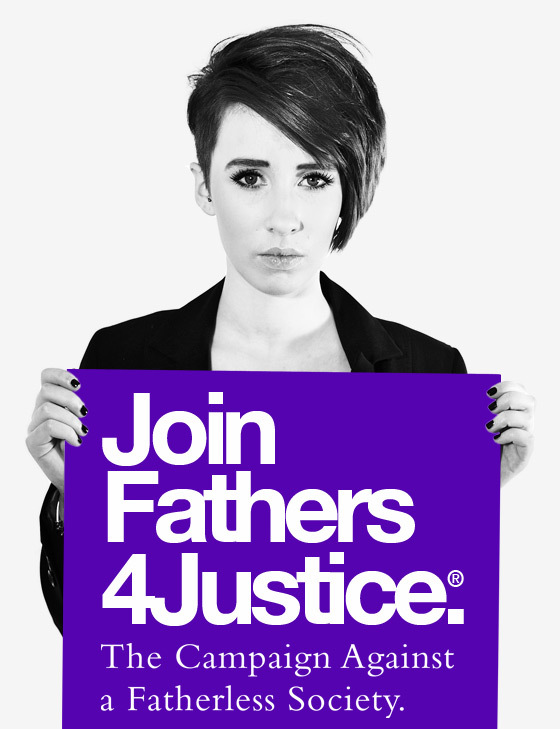 Read the F4J statement here.